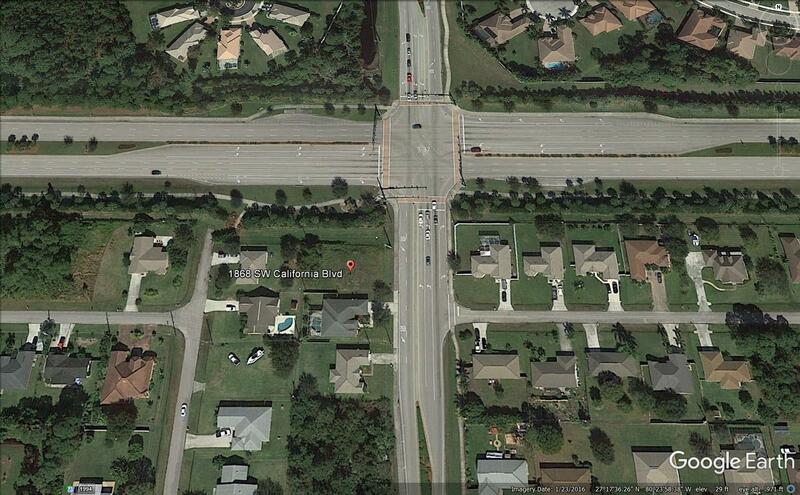 Great residential lot in the area of Port St. Lucie. Perfect to build your dream home. Won't last! !